This is the 4th year for PAS Awards and its only getting better. PAS (Pakistan Advertiser's Society) initiated this event to honor the hard work and effort the Brands as well as the Advertising agencies put into their Creative projects. Much needed motivation. The PAS Awards are one of the most recognized and credible advertising events in Pakistan. 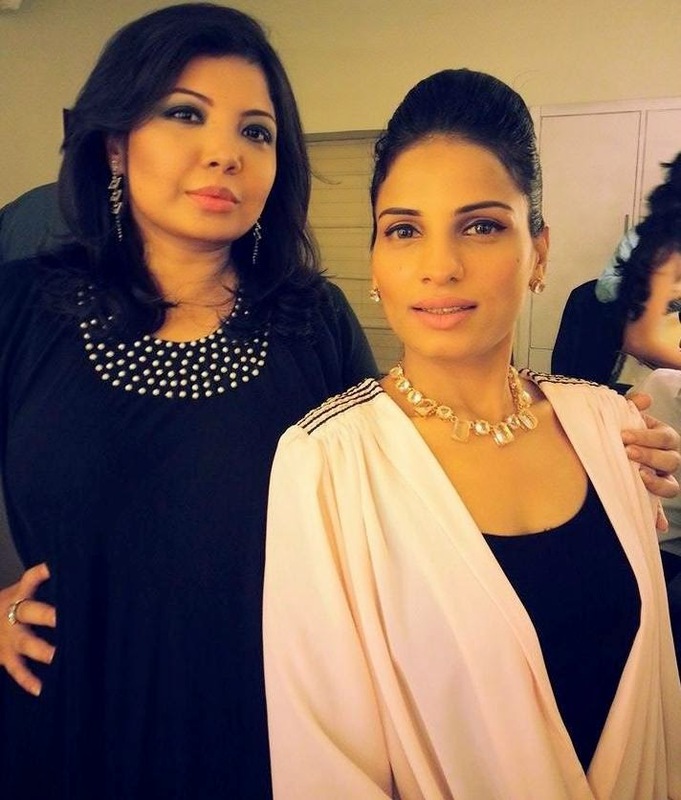 The gala awards function was held at the Expo Center in Karachi on May 16th, 2014. Awards were given out in a total of 34 categories this year, with two special awards given out for the “Campaign of the Year” and “Best original local campaign”. You can see the winners list HERE. 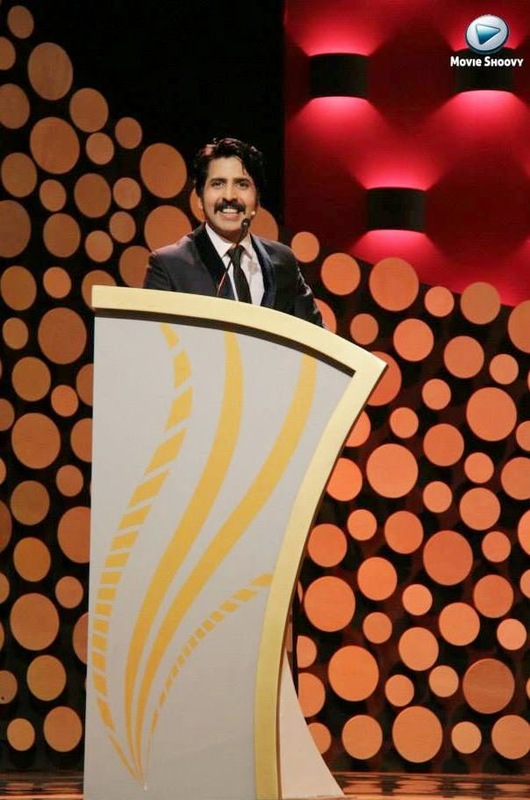 The master of the ceremony for the award ceremony was actor and radio presenter Khalid Malik, a great choice. Award ceremonies, unless film or tv, are a very serious (and boring) event. Having an engaging and entertaining Khalid Malik to host the event gets brownie points. He was funny, interacted with the audience and kept the evening lively till the end. 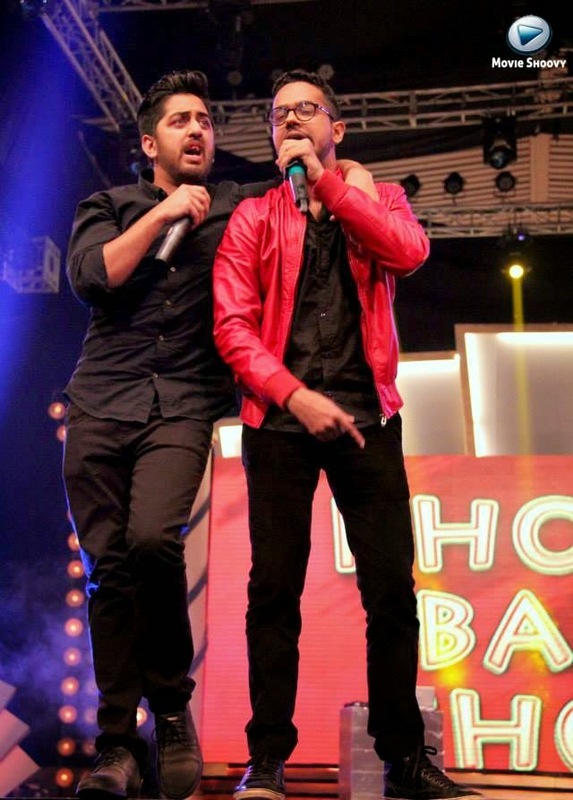 The award presentations had spicy, entertaining breaks in between with performances by Arif Lohar, Humaima Mallick, Sajjad Ali, Mathira, Adil Omer & Ali Gul Pir, Asim Azhar and Sara Loren. Surprisingly the Men performed better than the saucy ladies. Umaima's costumes were a big fail, Mathira's belly dance was good, yet the extra belly was too distracting, Sarah Loren was completely off the beat when dancing. Over all event was well organized and entertaining. 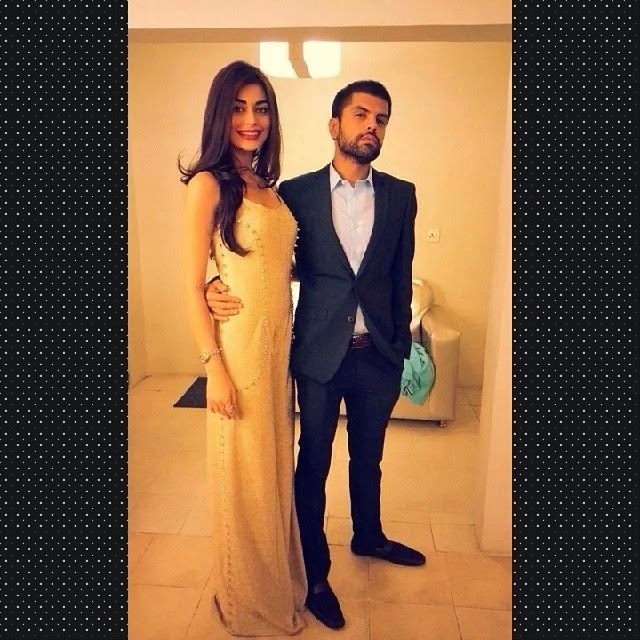 I didnt agree with some winners, but that's a subjective point perhaps :) Red Carpet, Presenters and Celebrity management was by Moiz Kazmi, PR by Moiz Kazmi and Samra Muslim, event design by IRIS. 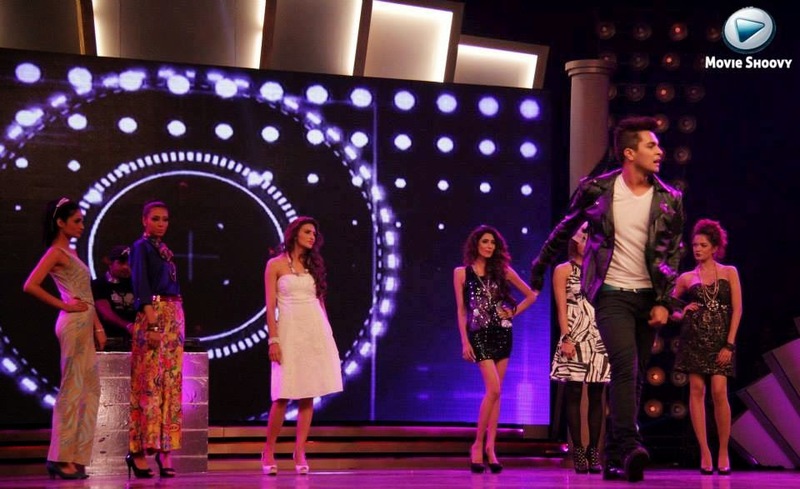 The event will be aired on Express Entertainment TV very soon. I kept it simple and sophisticated with an overall Black Attire (By Maria Rao) with pearl-bead neckline, dusky makeup, Diamante earrings and Fawn heel. 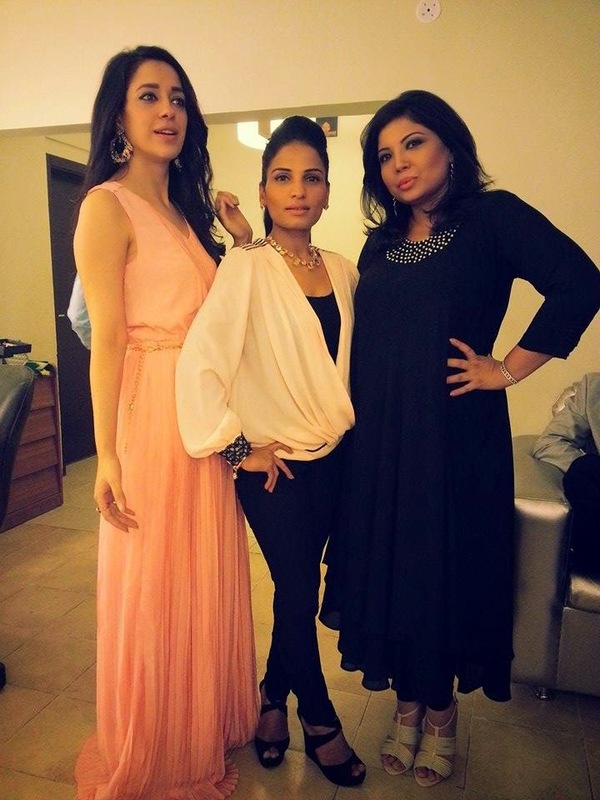 Makeup and hair for me as well as Sadaf Kanwal and Mehwish Hayat was done by Mehwish at Citrus Talent. You look stunning Maliha!! I'm obsessed with your outfit and heels!